Relax in dramatically beautiful mountainscapes. How Active: General, suitable for all. 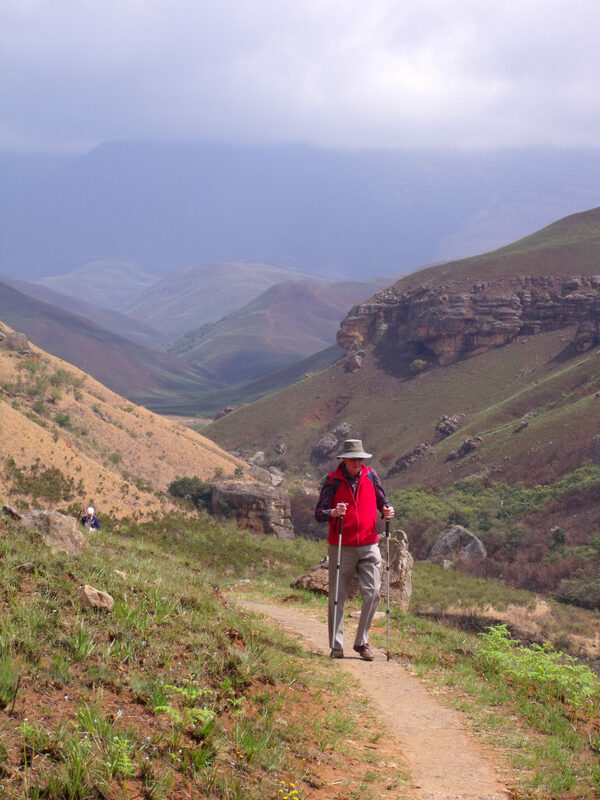 This 9-day tour of the Drakensberg area has been especially designed as a relaxed getaway from daily routines – to breathe crisp, fresh and unpolluted mountain air, to revel in dramatically beautiful mountainscapes, and, when the notion takes you, to relax, read or simply do nothing. 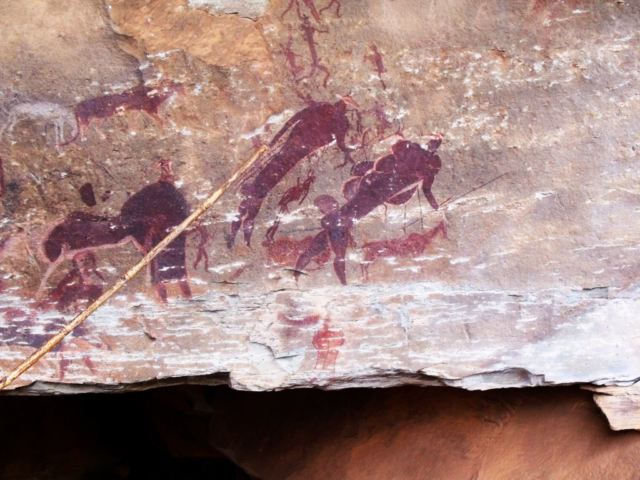 We fly to Durban, and drive to the multi-hued sandstone hills and outcrops of Golden Gate Highlands National Park. Game drives into the grassy hills of the region produce good sightings of endemic wildlife such as blesbok, eland, black wildebeest and Burchell’s zebra, and the majestic Lammergeier (Bearded Vulture). We move on to Royal Natal National Park with its backdrop of the majestic Amphitheatre, 5 kilometres in length and rising to over 1 200 m in height. 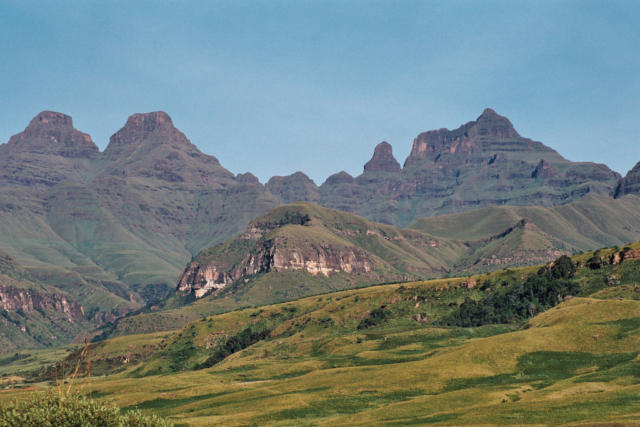 Later we head further south, to Cathedral Peak – a perennial favourite among discerning travellers. Our hotel is beautifully situated, with impressive vistas over the surrounding mountains and valleys. Here, leisure activities include tennis, squash, fly-fishing and an immaculate 9-hole golf course. We also take time to visit Ladysmith and some of its Boer War battlefields. On to Giant’s Castle Game Reserve now, with its many scenic walks and San rock art sites, with two nights and a full day to really enjoy this idyllic spot. Our tour draws to a close as we head for Durban via the picturesque Midlands Meander where we have ample time to browse and pick up souvenirs to remind us of our memorable visit to uKhahlamba – ‘Barrier of Spears’. 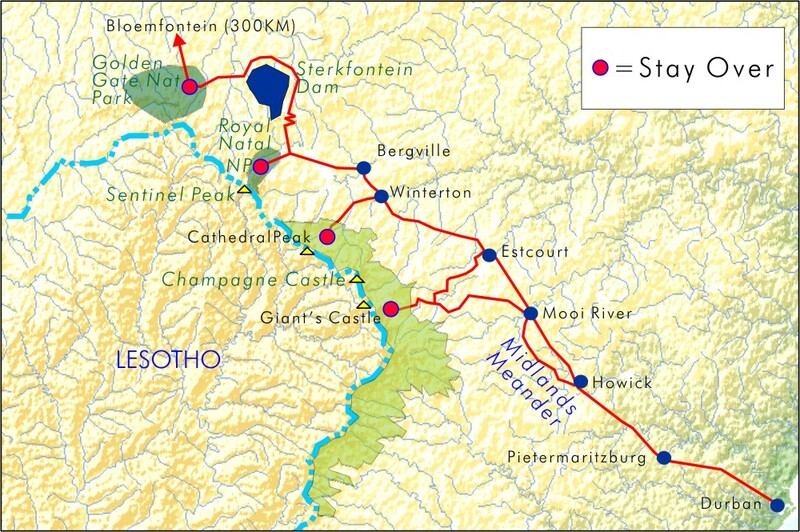 For more in formation about this tour please fill out the form on our Contact Page and one of our consultants will be in touch with you. (This single price may include 1 night with own bedroom in 2-bedroom chalet, sharing one bathroom. If you prefer to have sole occupancy of such 2-bedroom chalet, an extra single supplement is payable, subject to availability).